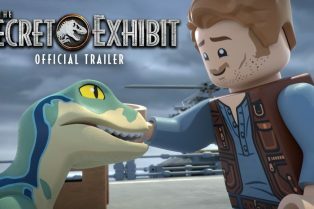 2-Part Animated Special LEGO Jurassic World: ..
Jurassic Park Dinosaurs: A Complete Guide to ..
And you can now also adopt a dinosaur! 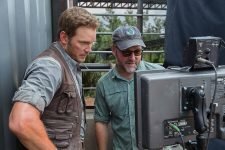 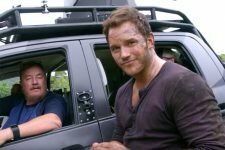 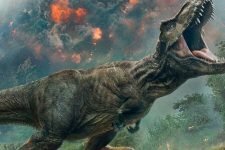 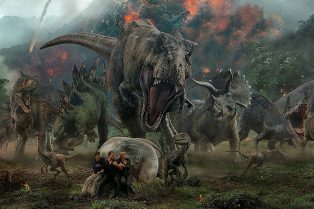 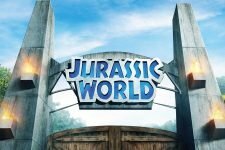 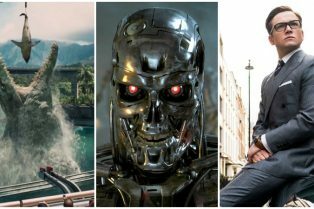 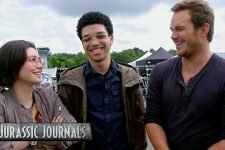 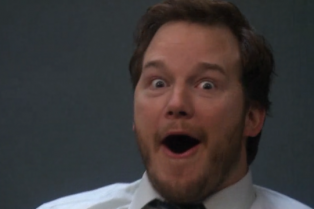 Colin Trevorrow Confirmed to Direct Jurassic World 3! 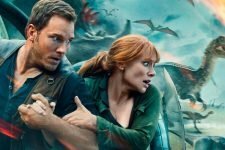 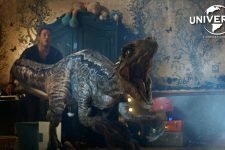 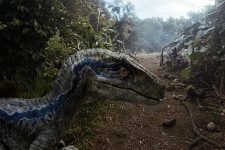 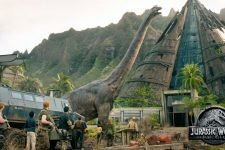 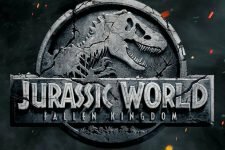 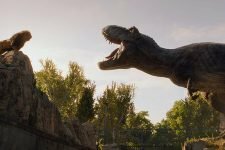 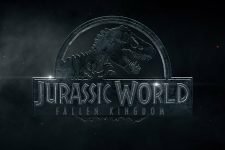 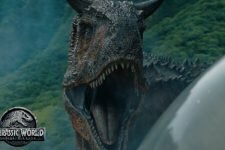 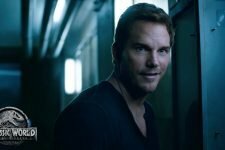 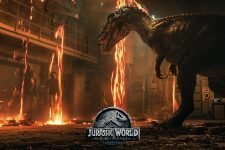 The Jurassic World: Fallen Kingdom Trailer is Here!